One is never too young to start thinking about eye creams. 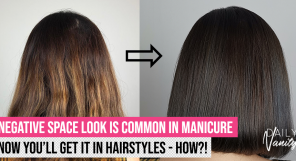 It is something we all know we should get but we tend to gloss over and forget about them until we start seeing those lines and wrinkles appearing. There are many eye creams, including those in this list, that work to reduce existing wrinkles and lines, but anti-ageing will be most effective when started before those signs of ageing start to appear. “But they’re expensive,” you say? While some of these creams come with a hefty price tag, a little goes a long way and will last you a long time. Additionally, most eye creams also double up with brightening features which will also help to tackles those dark circles. Now is a good time as any to think about the best eye creams to reduce those fine lines and wrinkles under and around your eyes! 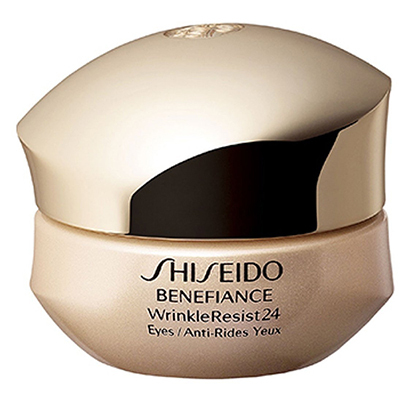 The Shiseido Benefiance Wrinkleresist24 eye cream is, as its name suggests, truly targeted for those fine lines and wrinkles around the eye. It is formulated with anti-ageing properties that promises to plump up fine lines and crow’s feet. It also promises to fend off environmental stressors that also affect our skin. This is definitely one to consider, as some reviewers noted an improvement in their wrinkles over a few weeks of use! 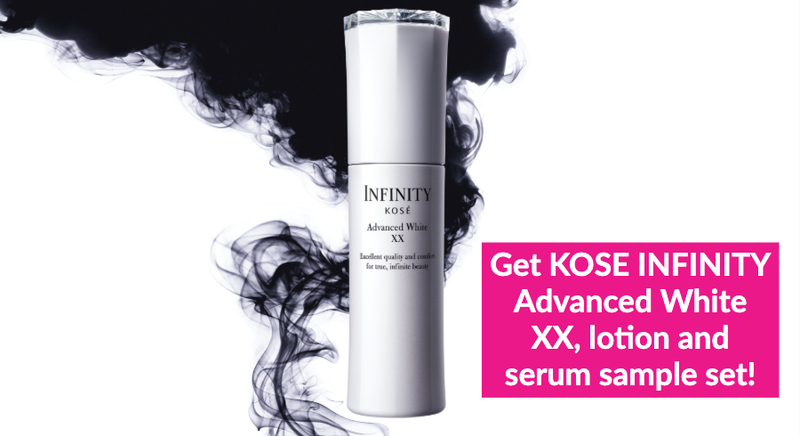 This retails at SGD85 at Robinsons, Tangs, and other Shiseido counters islandwide. Are dark eye circles and puffy eyebags part of your worries too? 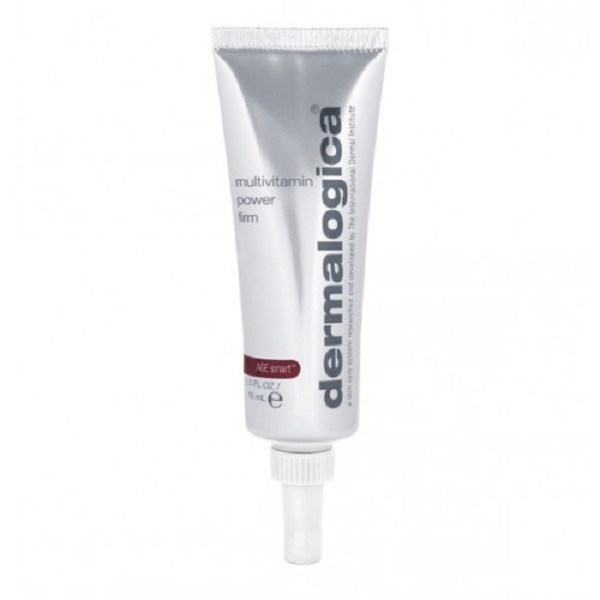 Formulated with Vitamins A, C, E, this power packed eye cream from Dermalogica promises to plump up the eye area, reducing fine lines and firming skin’s elasticity. This eye cream also contains organic silicones which smooths out the area and is a great base before applying concealer. 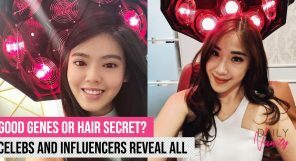 It has also fared well among users whom have shared that they have seen improvements in their skin as well! While the Dermalogica range can be on the pricey side, for those familiar with the product will vouch that it well worth the purchase! 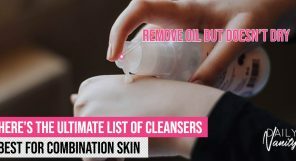 This retails SGD103 on Dermalogica and at their stores. 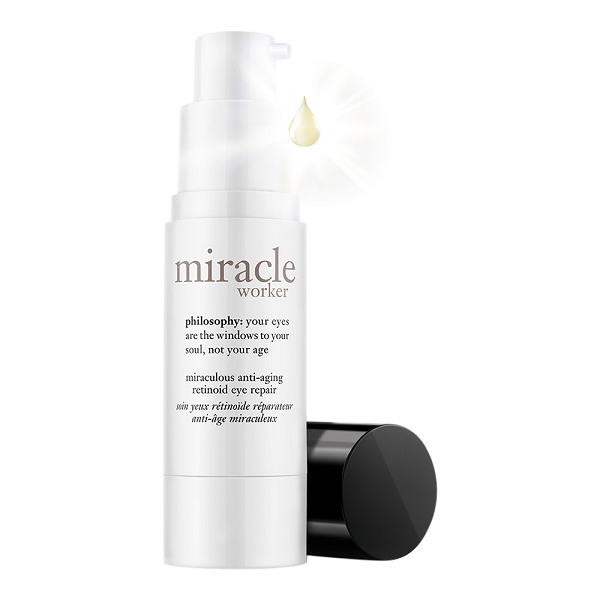 Philosophy promises a miracle with this anti-wrinkle eye cream. Formulated with their “high performance reinoid”, this eye cream works to reduce fine lines and wrinkles and also reducing eye bags by increasing cell turnover. Fans of the Philosophy range are certain that this will not disappoint and have noted improvements that their eyes appear smoother and brighter. This retails for SGD80 at Sephora stores islandwide and online. 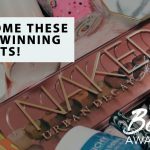 While eye creams tend to be on the higher end of the price range, there are always drugstore options that are just as great as their high-end counterparts. 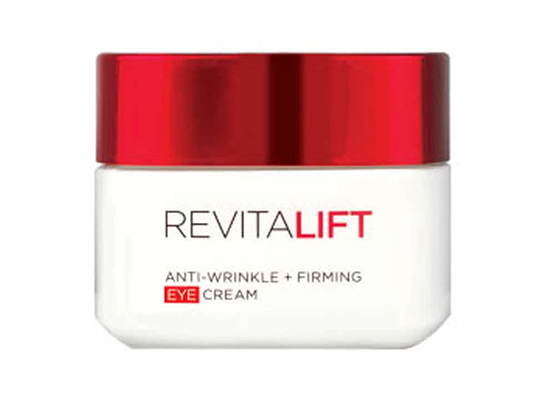 The L’Oreal Revitalift Anti-Wrinkle + Firming Eye Cream is a great option to try as it has anti-wrinkles and firming properties. This not only reduces wrinkles and fine lines, it also brightens and de-puffs your under eye! Its formulation is power-packed with proprietary complexes like Stimuplex and Pro-Retinol A that works hard to reverse the signs of ageing. This retails for SGD31.90 in Guardian, Watsons, and other L’Oreal Paris skincare counters islandwide. The La Roche-Posay Redermic R Eyes is an anti-ageing concentrate that promises to be effective to reducing those wrinkles around the eyes, while eliminating dark circles. Formulated with retinol complex to smooth out wrinkles and caffeine for its anti-fatigue functions, its consistency is light and smooth which makes it suitable for those with sensitive eyes as well. Reviewers noticed improvements in their wrinkles around the eyes which makes it a contender among the best of eye creams for wrinkles. This retails for SGD63.90 on Lazada, Watsons, Guardian, and other La Roche-Posay counters islandwide. Retinol is a key ingredient in a number of eye creams due to its anti-ageing properties. This RoC Retinol Correxion Eye Cream promises to not only reduce the appearance of fine lines and crow’s feet, but to do so in 12 weeks. Based on reviewers’ feedback, this promise has been upheld. This eye cream has great reviews for not only its effectiveness, but also for the competitive price tag. As one reviewer commented, this eye cream is truly “a bang for your buck”. This retails for SGD39.90 on Hotally SG and is also available on iHerb. This Belif Moisturizing & Firming Eye Cream promises to be keep your eyes well-hydrated but without the feeling of a heavy or thick moisturizer. 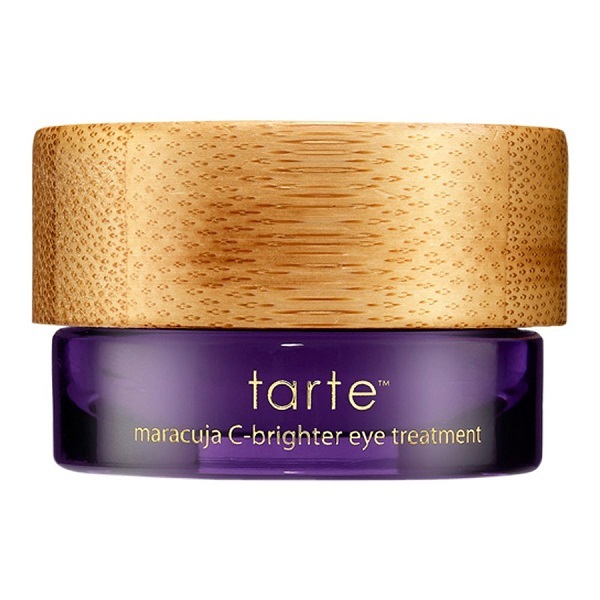 Formulated with natural oils like Macamadia Nut, this eye cream keeps the eye youthful and firm. This fares really well among reviewers, who have noted that their eyes feel very hydrated after use. 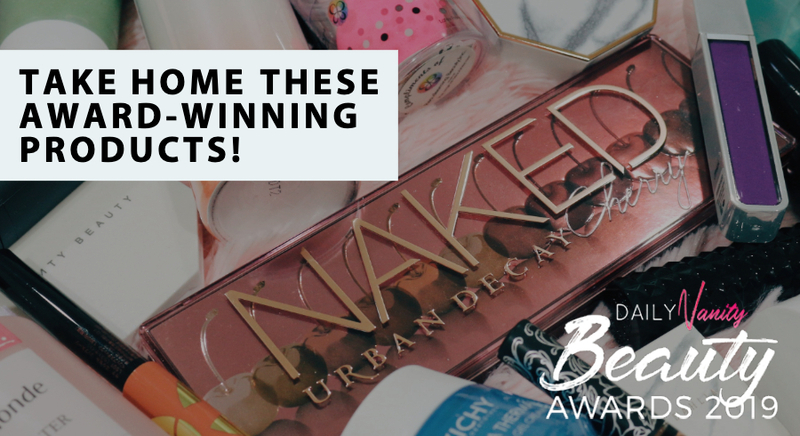 While it is on the pricey side, Belif has delivered many successful products and this eye cream is certainly among the best and worth the purchase. This retails for SGD64 at Tangs and Belif counters islandwide. 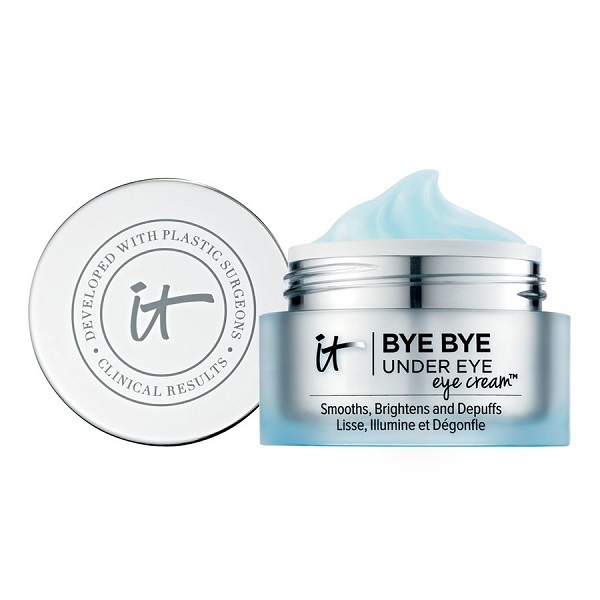 The IT Cosmetics Bye Bye Under Eye Eye Cream is such a popular hit amongst reviewers that it consistently ranks on Top 10 Eye Cream lists on the Internet. This eye cream is moisturising with anti-ageing properties which visibly smooths out fine lines while reducing dark circles and puffiness. Most reviewers have reported noticeable changes in their eyes with lesser fine lines, with one reviewer receiving compliments for looking “more awake”. It promises to work even for those with sensitive eyes. This retails for SGD72 at Sephora. 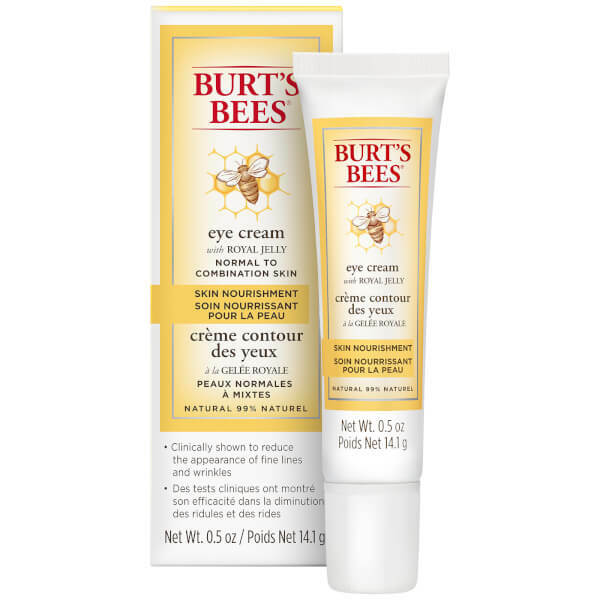 This eye cream from Burt’s Bees promises to rejuvenate your eyes with its infusion of Royal Jelly in its formulation. The eye cream is lightweight and absorbs quickly despite being ultra hydrating. The Burt’s Bees Skin Nourishment Eye Cream promises to minimise the appearance of fine lines and wrinkles, creating more youthful-looking eyes. It has fared well with reviewers, garnering over 4 stars on Influenster, with many reviewers saying that this eye cream is a real value-for-money purchase as well. This retails for SGD37 on LookFantastic. 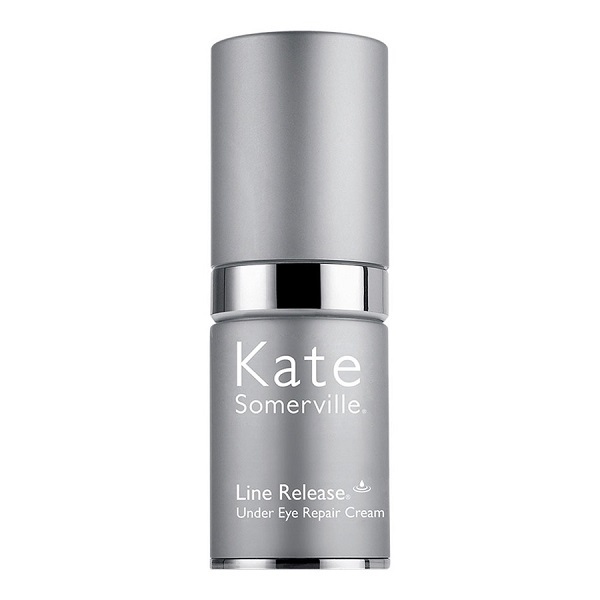 Formulated with a variety of peptides, a key ingredient in many anti-ageing creams, this Kate Somerville eye cream can certainly stand up to its claim as a high-performance product. This eye cream promises immediate results as it brightens and smooths while reducing fine lines and wrinkles. Reviewers rave about its lightweight and silky texture that works well as a base for under eye concealer as well. 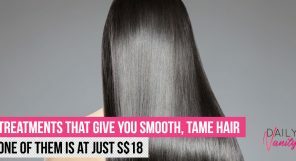 Though its hefty price tag might deter some reviewers from repurchasing, a number have vouched that this is a holy grail product they cannot live without. This retails for SGD201 at Sephora. This eye cream from Supergoop! stands out in this list of best eye creams as it has one of the best SPF protection around. Sun protection can be very important in reducing under-eye darkness, so don’t discount this extra ingredient! The Supergoop! range of skincare is dedicated to skincare with sun care, and this eye cream is no different. The broad-spectrum UV protection prevents future ageing. Their formula also promises to reduce fine lines and wrinkles. With its cool tip applicator, it also soothes and cools the under eye area during application. If you are looking for an eye cream dedicated with SPF protection, then Supergoop! is the best choice. This retails for SGD48 at Sephora. Following other products in the Dior Capture Totale range, this eye serum has been formulated with Longoza, a unique ingredient found in Madagascar that has multiple anti-ageing benefits. This eye serum promises to correct all visible signs of aging. It is also fitted with an exclusive applicator by Dior, which helps to smooth out the skin around the eye. 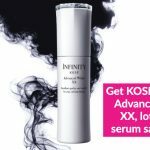 While this is one of the more expensive eye serums on this list, reviewers vouch for its effectiveness and ranks almost a full 5 stars on Influenster. This retails for SGD125 on Selfridges (shipping fees apply). 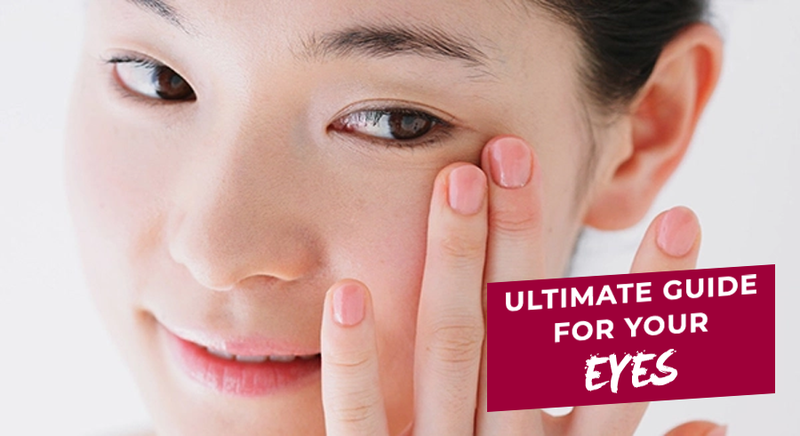 This Clarins eye cream stands out in this list for being specially designed for Asian eyes. It promises to be a complete solution to combat the signs of ageing, by reducing fine lines and sagging eyelids while at the same time reducing dark circles and eye bags. This retails for SGD93 at Clarins counters islandwide, Clarins online, and Tangs. 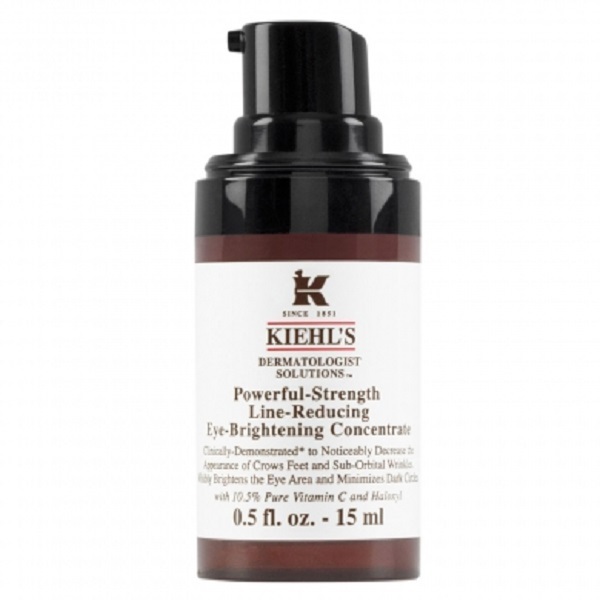 A key ingredient in the Kiehl’s Powerful Strength Line-Reducing Eye-Brightening Concentrate is the pure vitamin C, which has been known to improve the appearance of ageing skin. Reviewers have loved the effect they have gotten from this cream, reporting that this is highly moisturising and hydrating and, while it has a slight tint, it blends well into the skin. A few noted improvements in their skin’s elasticity and a reduction of fine lines. A definite contender if you are looking for something with a mid-range price. This retails for SGD75 at all Kiehl’s stores and online. This unique formula from Neutrogena is what keeps reviewers coming back for more. Unlike other eye creams, the Neutrogena Hydro Boost Gel-Cream Eye is more water-based, going on smoother and absobring quicker. The cream also contains hyaluronic acid, which naturally hydrates the thin skin under your eyes, helping it to look plumper and more supple in the long run. 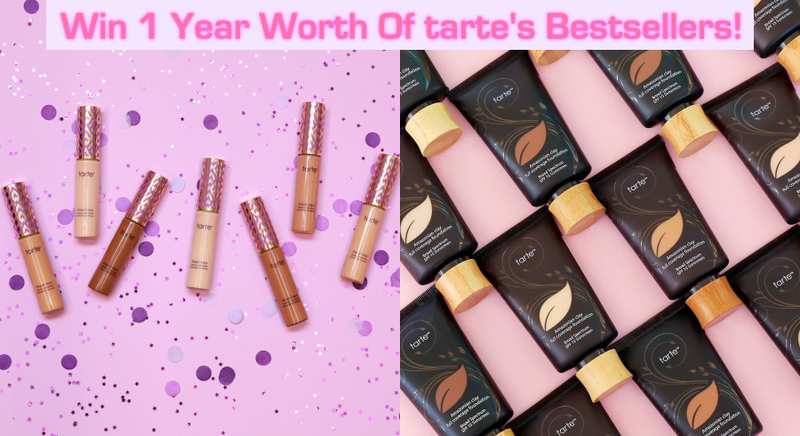 It was listed as one of The Best Drugstore Eye Creams on Influenster, and reviewers especially love the metal ball applicator which helps to further soothe and cool down the skin around the eyes. This retails for SGD24 on LookFantastic and SGD29.75 on iHerb (shipping fees apply). The Murad Renewing Eye Cream promises to renew the skin around your eyes with a multi-active and anti-ageing treatment. This eye cream will hydrate and firm the eye area while simultaneously brightening up your eyes to minimize the dark circles and wrinkles. Reviewers agree that Murad offers a great product and they have experienced positive outcomes such as a reduction in fine lines and wrinkles. This retails for SGD161 on the Murad website, Zalora, Metro, and Robinsons. This Bobbi Brown Hydrating Eye cream is a cult favourite and highly rated on Influenster, ranking within the Top 3 best eye cream on the site and having been awarded Best Eye Cream in 2017 as well. It is a moisturising yet quick-absorbing eye cream, leaving your eyes soft and smooth. It also promises to leave you looking refreshed for up to 24 hours. Reviewers agree that it stays true to its claims, and that this product acts well as a base before makeup application. 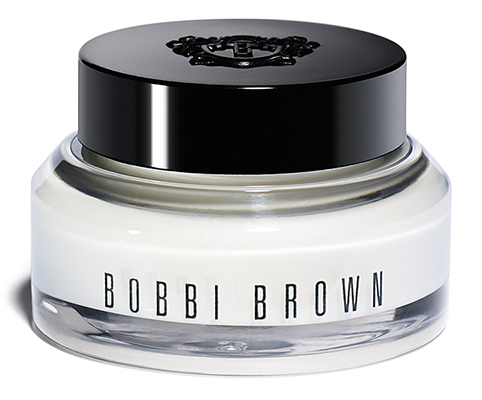 If you are new to eye creams and not sure where to begin, this Bobbi Brown eye cream is a great one to try. This retails for SGD79 at Tangs and all Bobbi Brown counters and stores islandwide. It is also available on ASOS and Selfridges (shipping fees apply). 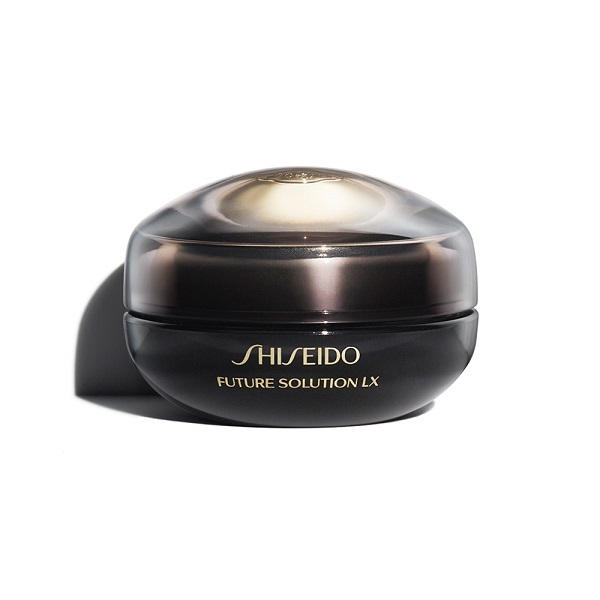 Shiseido is certainly a top contender in skincare, with their Future Solution LX collection promising to be an “immersive skincare journey”. 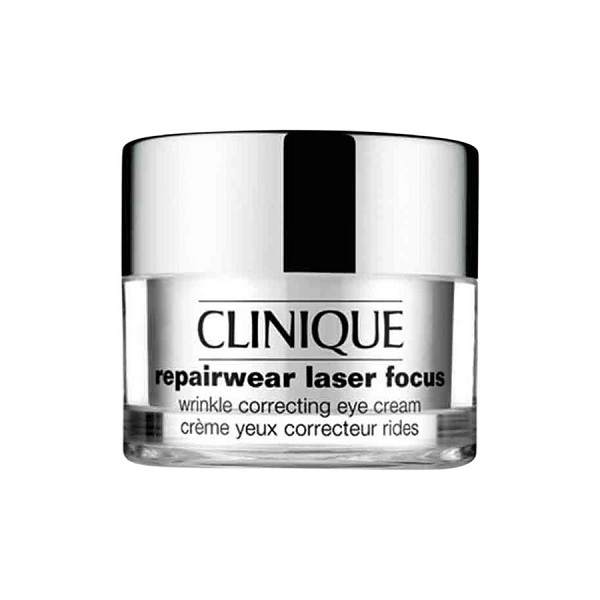 This eye cream is quick absorbing and works to reduce the signs of ageing and fatigue. Reviewers describe it as a luxurious and rich cream and see definite improvements in their fine lines, making this another luxurious option if you are in the market for high end eye creams. What sets this apart, is that it can be applied to the skin around your lips for the same benefits! 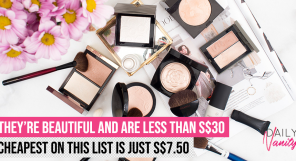 This retails for SGD192 at all Shiseido counters, Tangs, Lazada, Zalora, and LookFantastic (shipping fees apply). Touted as Estee Lauder’s most comprehensive anti-ageing treatment, this eye cream promises and has been proven to reduce all visible signs of ageing from fine lines to uneven skintone. This unique eye cream claims to use the “power of night” to repair and improve your eyes. Highly-rated and popular among reviewers, this eye cream has been able to prove its claim with multiple reviews of significant improvements with reduced wrinkles and brighter eyes. Many claim it is well worth the purchase and will continue to repurchase! This retails for SGD100 at Estee Lauder counters islandwide, Sephora, and Tangs. It is also available on Selfridges (shipping fees apply). This Clinique eye cream will not only work on reducing wrinkles, it also promises to also reduce “smile lines” around the eyes. Another popular eye cream among reviewers, this was awarded Best Eye Cream 2015 on Influenster. It still remains a cult favourite till today, with many reviewers being happy with the long-term improvement from this product. Definitely one worth considering as a future purchase. This retails for SGD70 at Clinique counters islandwide and Sephora. 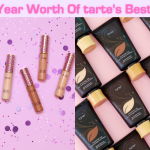 If you are looking for a vegan-friendly eye cream, look no further than this Tarte eye cream. It is formulated with antioxidant plant extracts which not only help fight ageing but it also fends off free radicals. The Marajuca ingredient also makes this eye cream highly moisturising and promises firmer and smoother skin. It also claims to brighten and reduce dark circles around the eye. 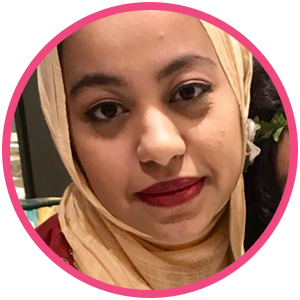 Seeing as this is among the top 20 eye creams on Influenster, it is evident that this product has its loyal fanbase who can vouch for its efficacy! This retails for SGD60 at Sephora.